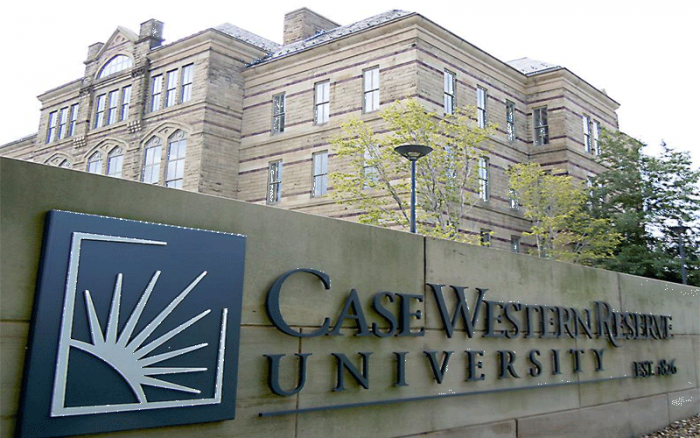 Case Western Reserve University Joins HireVeterans.com! CWRU is committed to achieving excellence in teaching, research, and scholarship. CWRU was established in 1967 by the federation of Western Reserve University and Case Institute of Technology, which trace their origins to 1826 and 1880, respectively. Case Western Reserve University is eager to hire U.S. veterans for quality positions they are offering today and in the future. Click Here To View And To Apply To All Of CWRU's Available Positions Today!